** EL BLOG DEL LIBRO **: pack de libros - ingenieria del sonido. 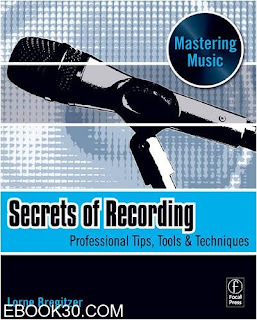 Secrets of Recording - profesional tips, tools and techniques. - lorne bregitzer. 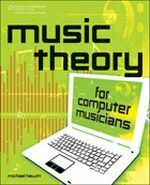 Music Therory for Computer Musicians. David Gibson - The art of mixing. 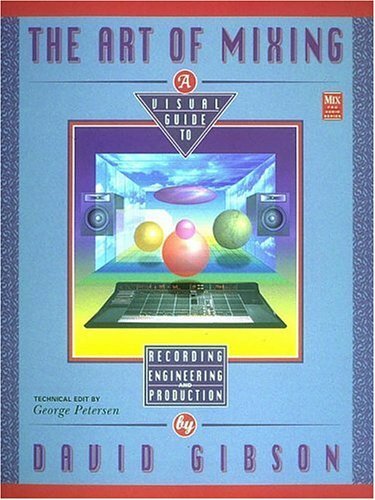 Production Mixing Mastering With Waves.